Tired of the beach or the swimming pool? 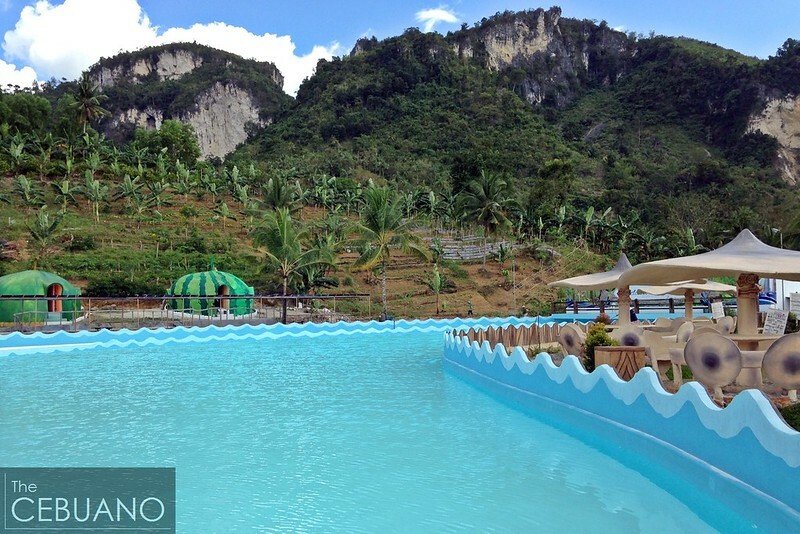 If you’re looking for something exciting this summer, the town of Pinamungajan has something you and your whole family will surely love. 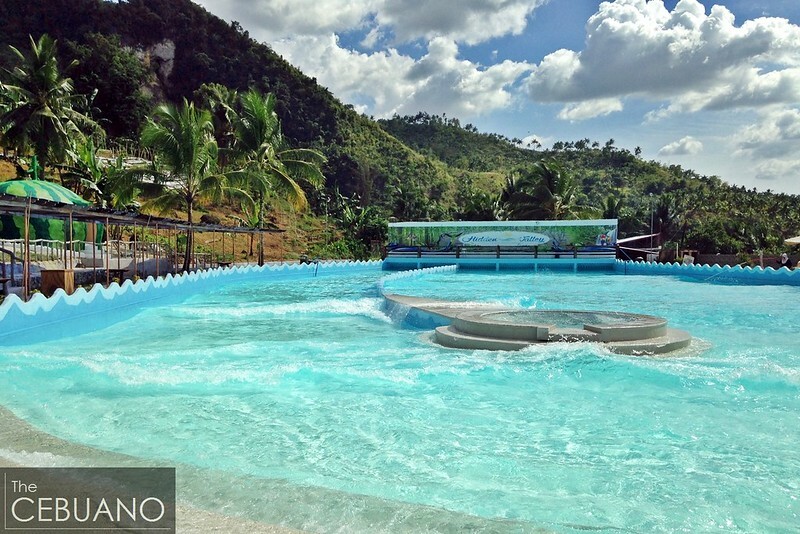 The Hidden Valley Resort in Barangay Lamac, Pinamungajan now has a Wave Pool. If you think the beach is too hectic and the regular pool is too boring, the wave pool at Hidden Valley is what you’re looking for. 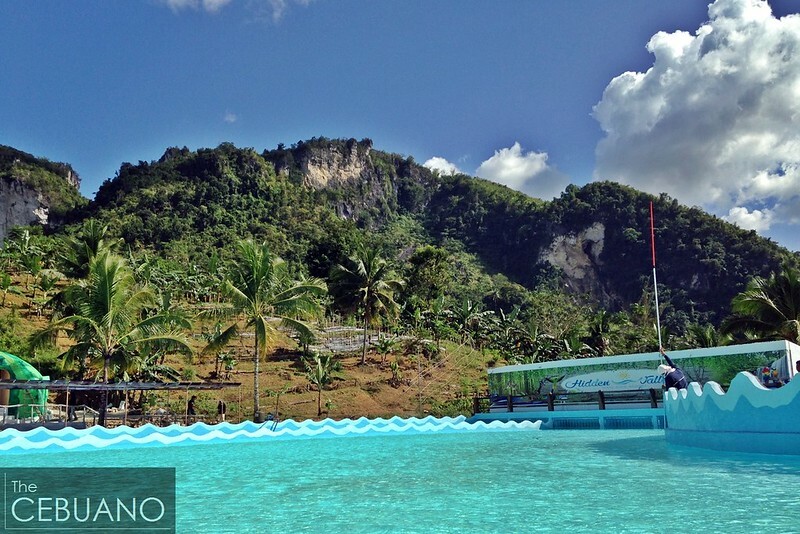 Opened in December last year, the wave pool is perfect for barkadas, whole families, young kids, and kids at heart. To find out just how wonderful the place is, check out the photos below. – 4 function halls for meetings, corporate seminars, conferences, retreats, etc. – Venue (can accommodate up to 300 persons) for cocktails and celebrations like wedding, debuts, parties, etc. hi how much is your cottage? and can we bring some food? Cottage is from 600 to 800. Not sure about corkage fees. Can the waves be adjusted to surf? 4 to 5 feet only. Not sure about that. It’s a family pool so most probably not. Adults and kids are the same rate entrance? How much the cottage? Can we bring our own food? can we have a details of the services of the resort?? like how is the entrace?? the cottage?? is it ok for an overnight?? how much the room.. etc.. thank you.. 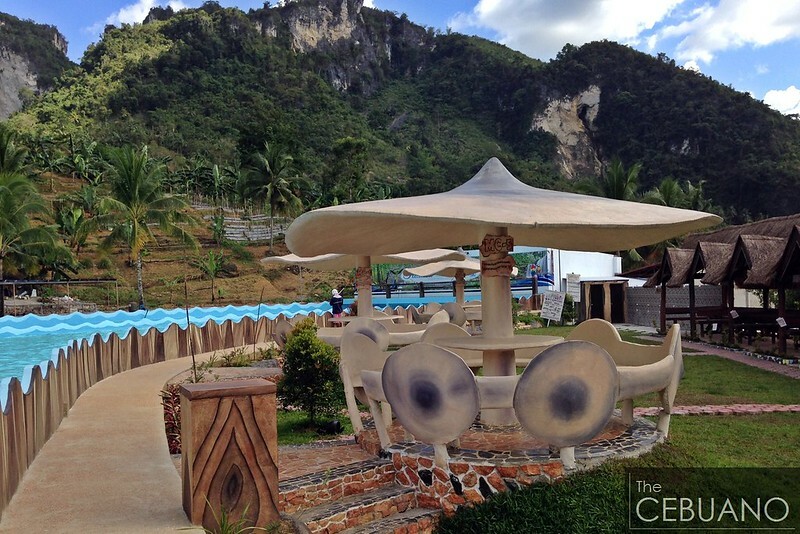 I visited Cebu and was in Hidden Valley Mountain Resort in Pinamungahan – first week of January. Going towards Toledo City via Naga, you turn left left around 500 meters after passing kilometer 41. 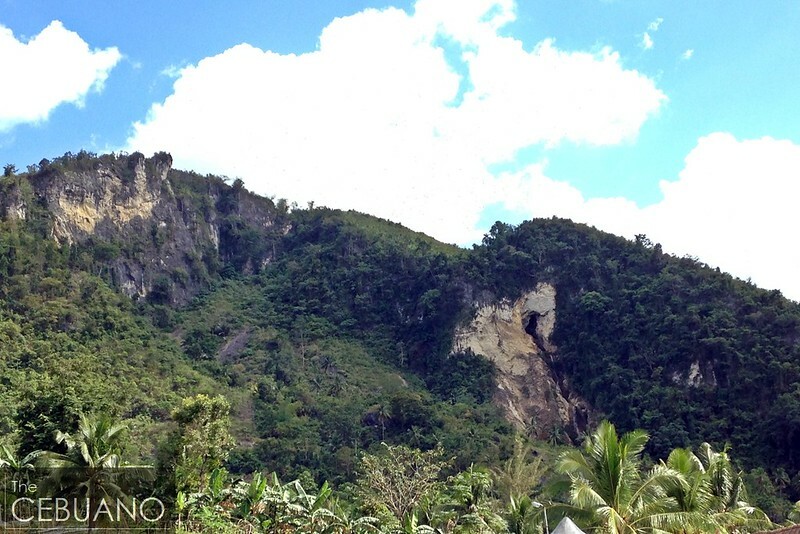 From the corner, you need to travel another 7 kilometers to reach the resort. The travel time from Cebu City is around an hour and a half. The mountain scenery is incredibly breathtaking. I can say it was worth my vacation time and meager allowance to check out the obscure resort. 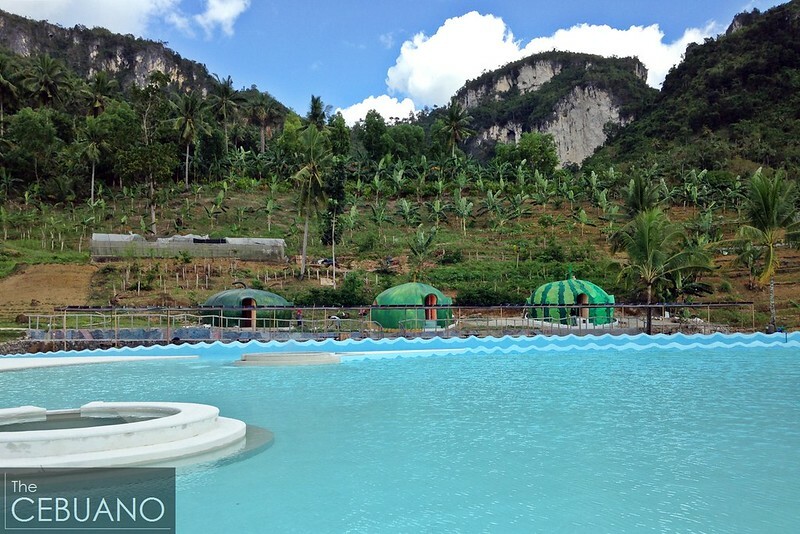 The wave pool and raging river attraction in the mountains is a novel draw for visitors to experience and enjoy real waves – as if one is actually swimming in the beach. 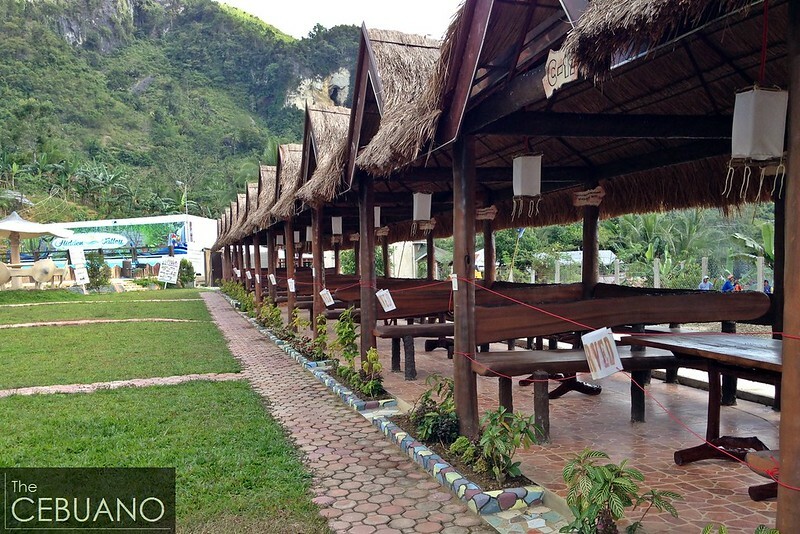 We also have this atrraction in D’ Leonor Mountain Resort in Davao City. The size of the pool is approximately 2,000 sq. meters – the deepest about 4 ft. gradually declining to zero. The wave I was told can go as high as 6 ft. – if the speed is adjusted to super fast. 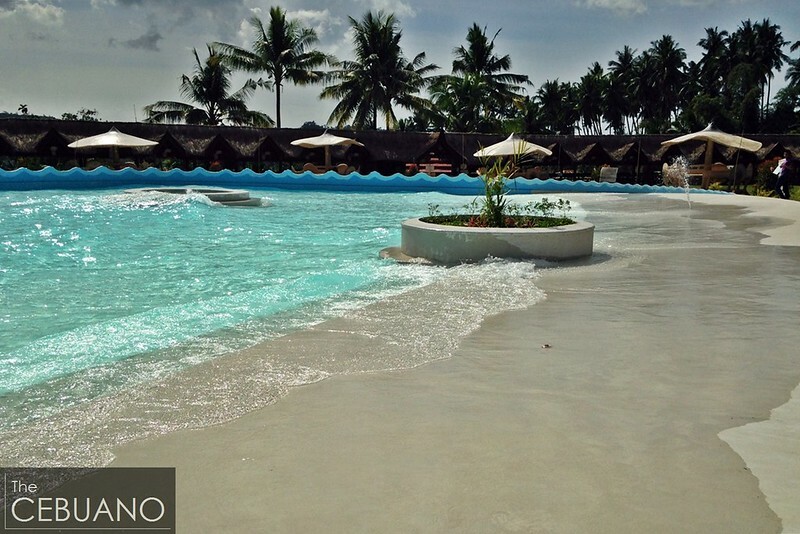 The resort management provides only slow and medium waves for the safety of guests – especially young children. Lifeguards are visible watching the swimmers. The mountain resort is definitely a welcome addition to the growing tourist destinations in the south – the resort catering to the middle income group and budget conscious visitors. 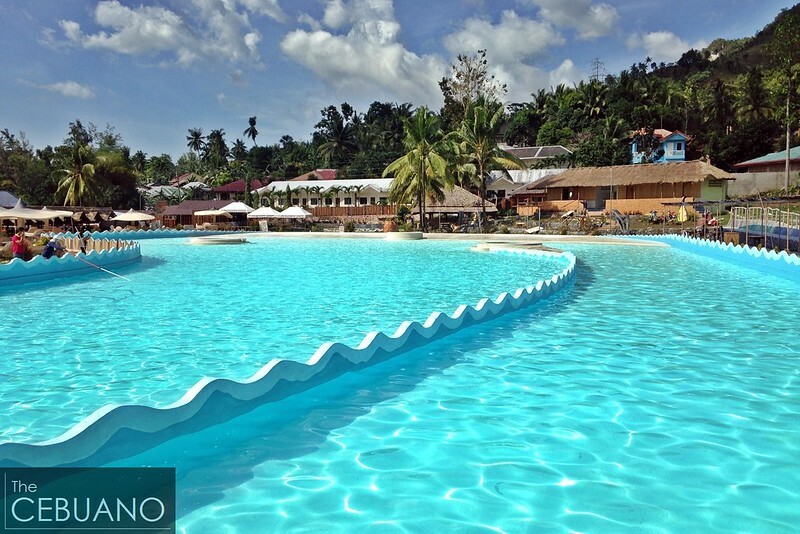 I hope there can be more wave pool attractions in Mactan soon – for the budget conscious visitors to enjoy. Hidden Valley Mountain Resort – I will be back for a visit soon. I so love the place. Ms. Ellen Limocon will surely give u an experience of a lifetime. TAke it from me. Been there many times. Hi! may I ask, how much is the entrance fee and also what time to possibly open and also how is the cottage? Looking forward for your immediate reply. Thank You. Hi! may I ask, how much is the entrance fee and also what time is possibly to open and also how much is the cottage? Check out our Facebook for some more photos of this amazing place! do you have rooms that are good for two?? How much is over night??? Pilay maximum sa catteges?nagsugba naay charge?tagpila ang cattege rent? tagpila ang rent sa color green nga groupie nga cotage? how much is the fare fee when we rent a habal2x going to the resort?? Pwede ba magbayad nlang entrance fee and without availing cottage? Hindi ko makontak yung mga phone number at email address. Meron po b kayong alam na pwd namin tawagan na mobile number? Para mkapasereve?